Two versions are offered. A 60:40 tin-lead alloy solder is included for use by users who may still legitimately use leaded solder, however it must not be used in equipment which must comply with the requirements of RoHS regulations. A 99C tin-copper alloy is also available, suitable for use in applications which must comply with RoHS regulations. 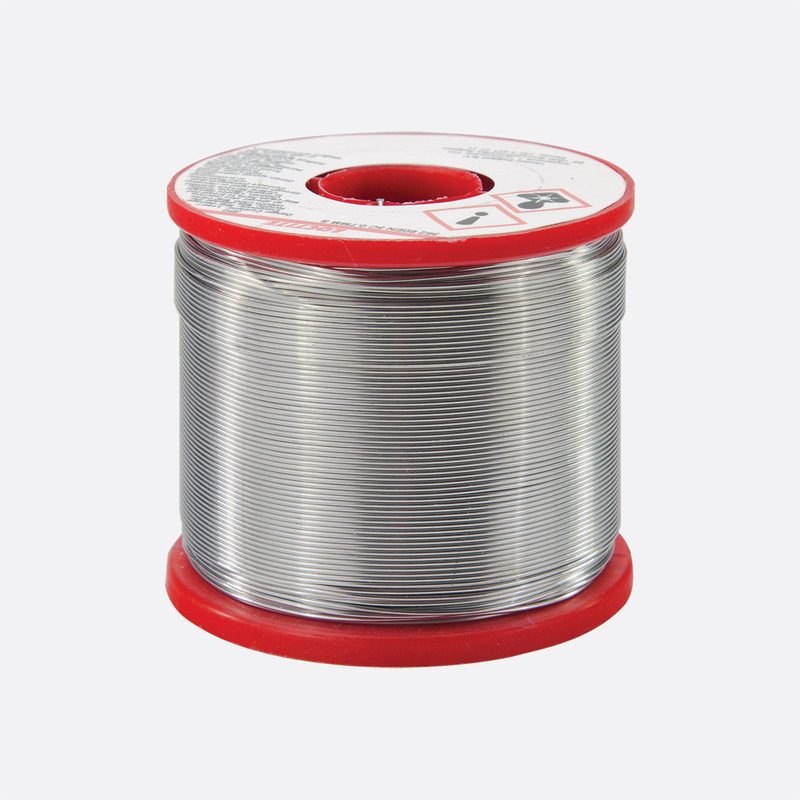 As there are a number of alloys in use as lead-free solders, users must check that this alloy is suitable for the specific applications they have, although it is offered for many general purpose applications. Both versions are available in 0.7mm (22SWG) and 1.2mm (18SWG) sizes. Supplied on 500g reels.